Anyone know of any popular fiction set in Texas? News of the World was wonderful. Texas series by Fern Michael’s. Texas Rich may be the first in the series. McMurty’s Anything for Billy was excellent. Larry McMurtrey is the quintessential Texan writer. Wow, didn’t know I could do this on Goodreads! Thanks. I’m not good at finding the lists within GR, so I search google using things like “goodreads books set in . . .” There are actually several GR lists related to Texas. News of the World excellent! The Son by Phillip Meyer is riveting, historical, feminist. That last descriptor might cause disagreement, however. Feminist? Not sure as main characters are male, right? actually the grand daughter figures prominently and is a well developed character; she is a woman competing in a man’s world, successfully. Giant by Edna Ferber! The movie is my fave!! I enjoyed the book but it’s one of the few times I liked the movie better. The Son – partly in Texas partly in New Mexico -historical fiction. The Bottoms by Joe R. Lansdale. The Kingdom, The Power and the Glory – kind of romance/historical. The Hap And Leonard series. Almost anything by Larry McMurtry. The midnight Texas series by Charlaine Harris! Hot Agua by Zoe Delambre. The Glass Kitchen by Linda Francis Lee. Character from Texas so it plays a role. I love courtroom drama novels … any suggestions? 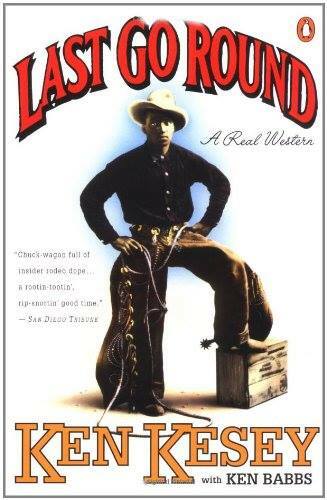 A hole in Texas by Herman Wouk, it’s good. Lonesome Dove, one of my all-time faves. Glen I don’t remember mu— what did you ask me? The China Bayles mysteries by Susan Wittig Albert in the mythical town of Pecan Springs, Texas. They are cozy mysteries but on the higher end, if you know what I mean. I also like China Bayles by Susan Wittig Albert. The second Sookie Stackhouse book – Living Dead in Dallas. Try “Silent We Stood” or “Blood Kin” by Henry Chappell for some well-researched historical fiction. Susan Wittig Albert’s China Bayles mysteries. Charlaine Harris- I know the night shift series was. The Canary by Jacqueline T Moore is set in Galveston.